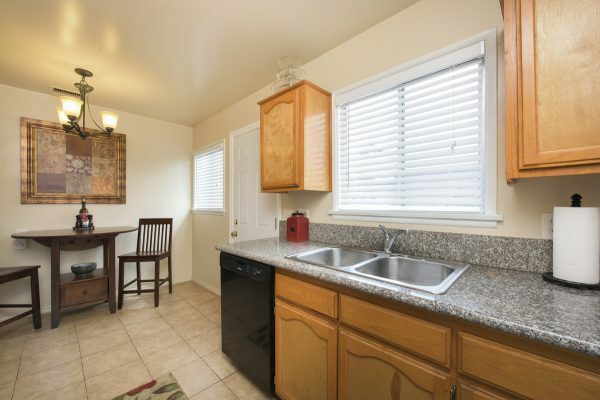 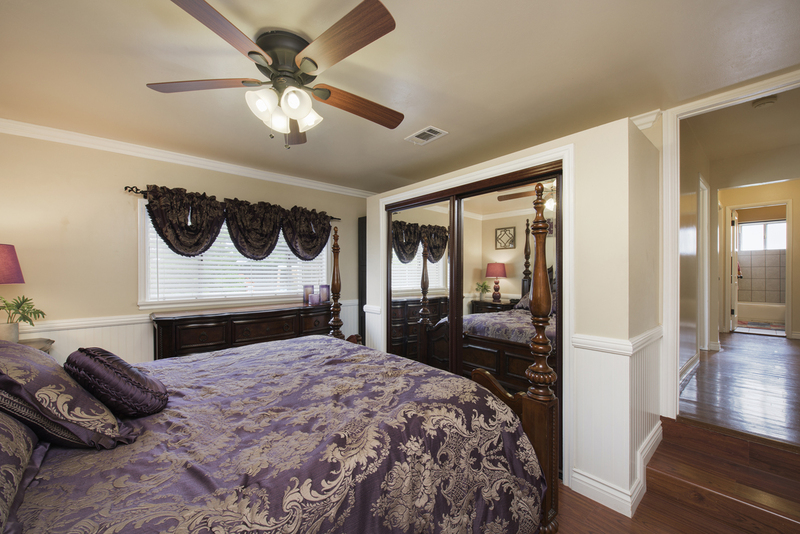 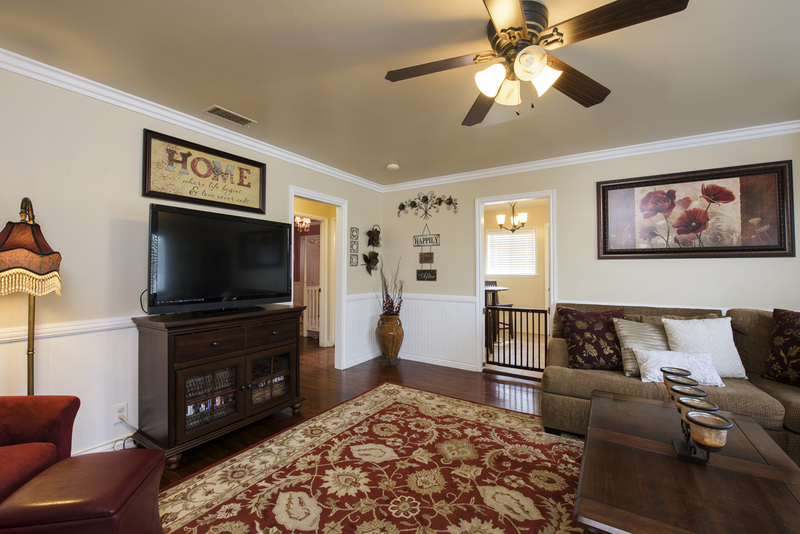 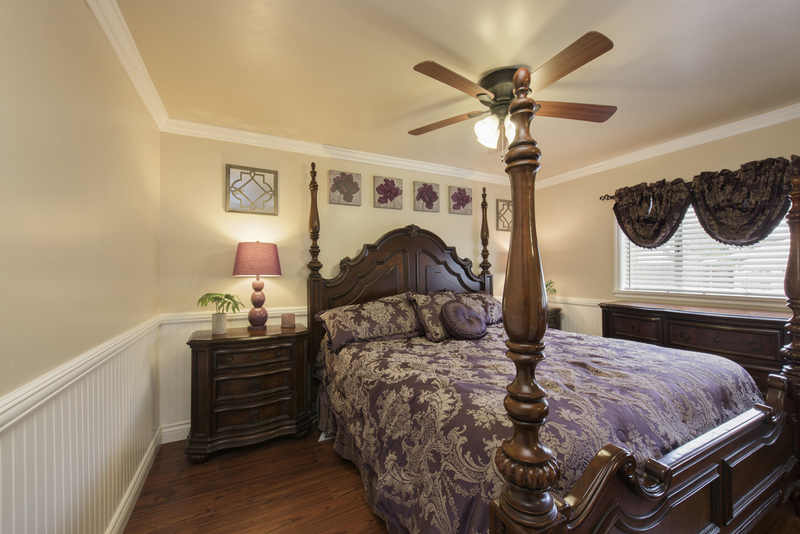 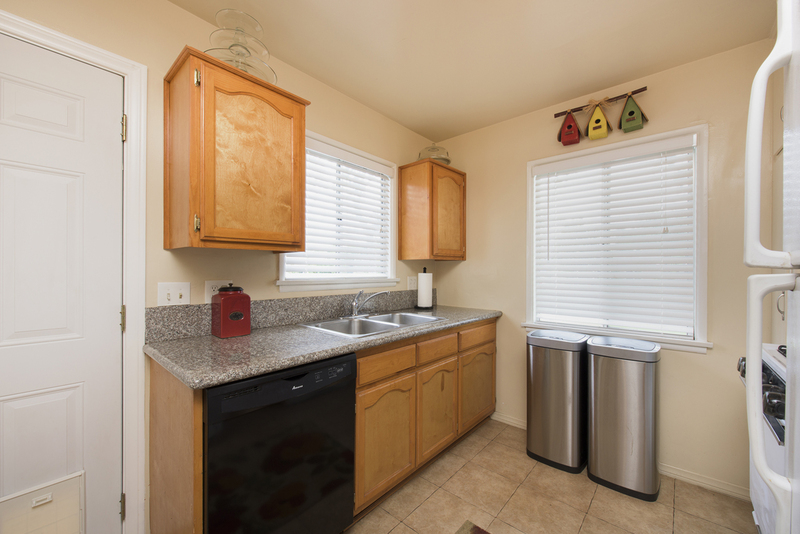 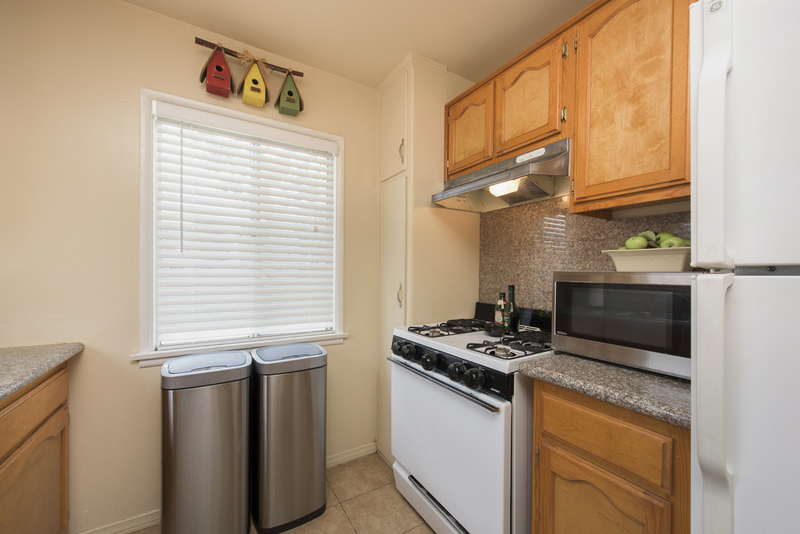 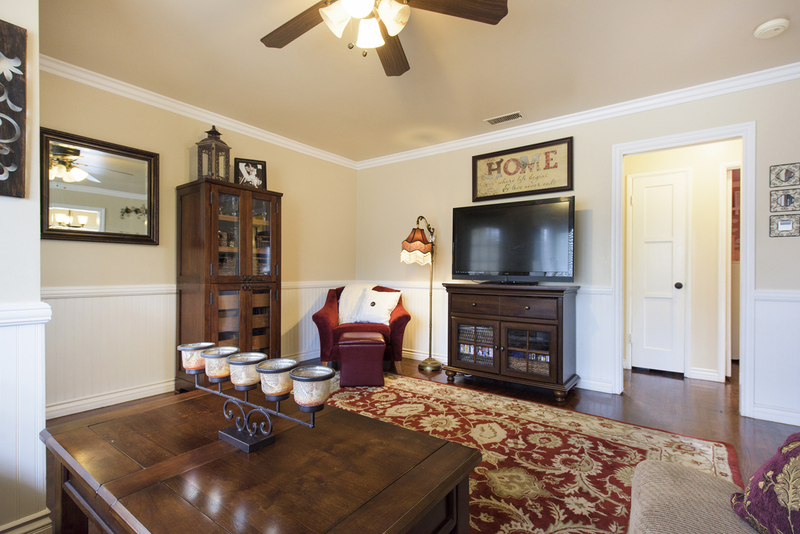 Own a Single Family Residence for the Price of a Condo – NO HOA’s fees here! 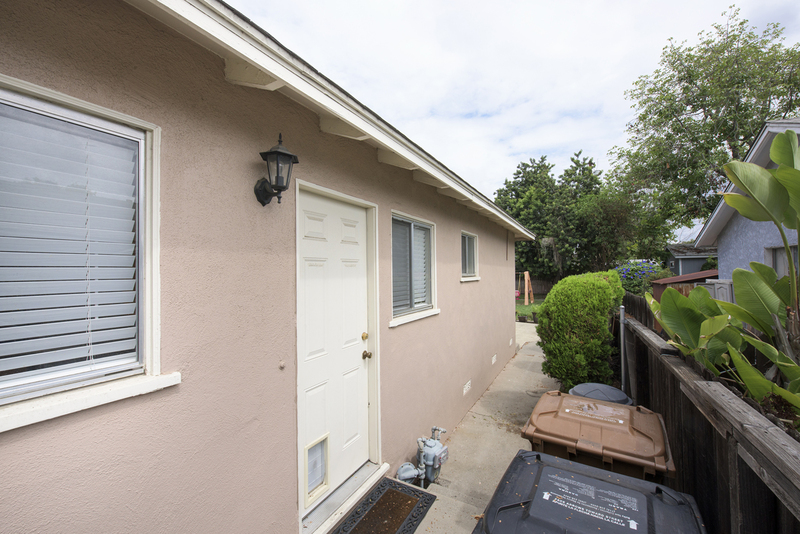 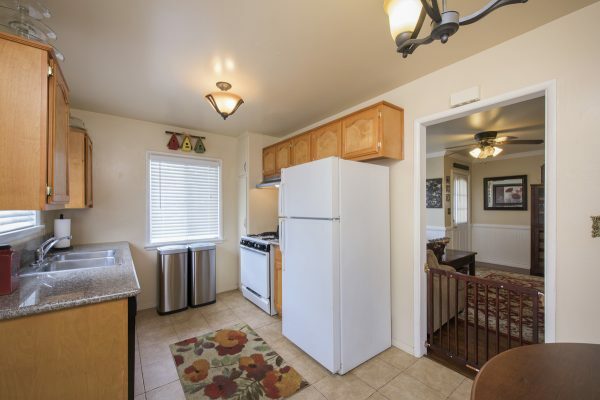 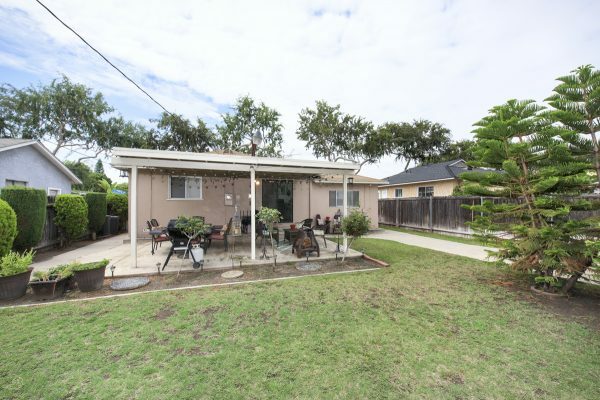 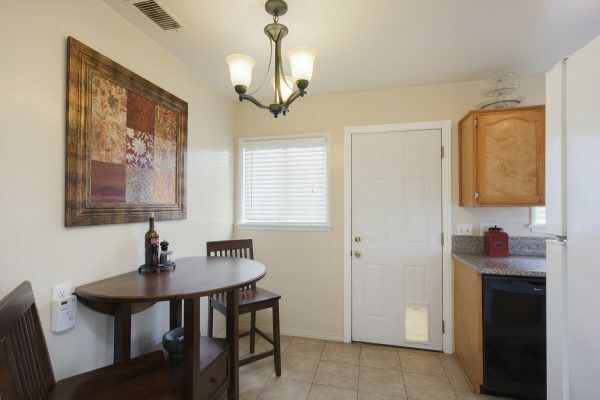 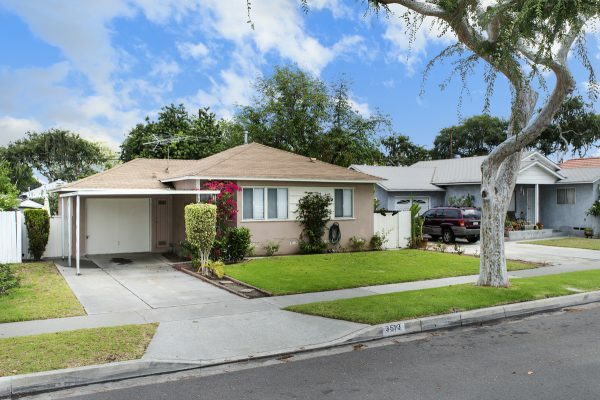 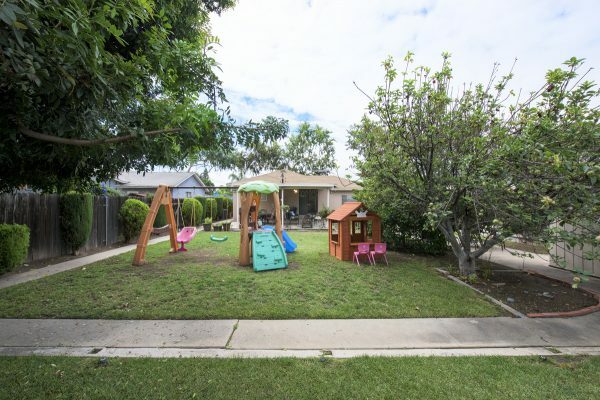 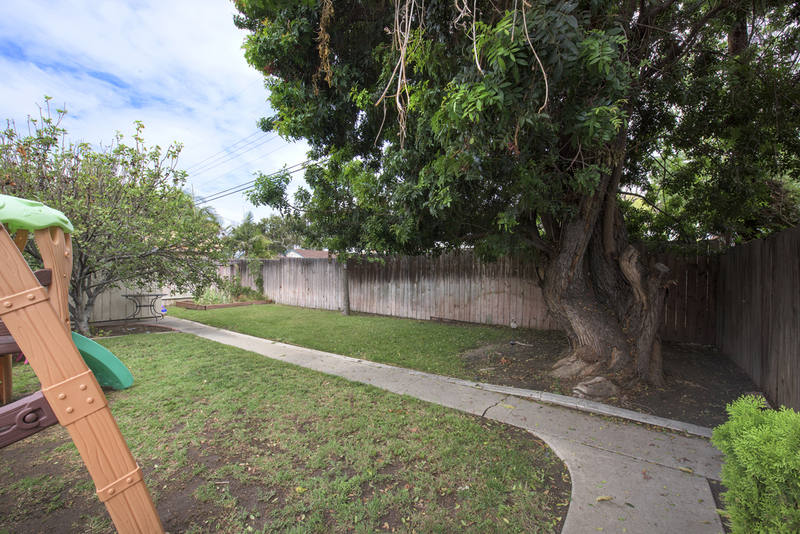 That’s right, we have a whole house with a yard for under $400,000 in the sought after city of Fullerton. 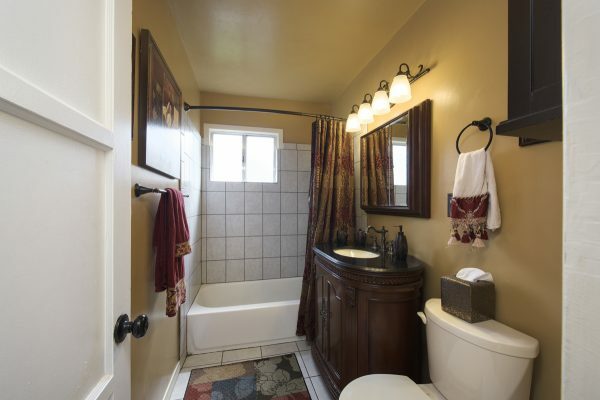 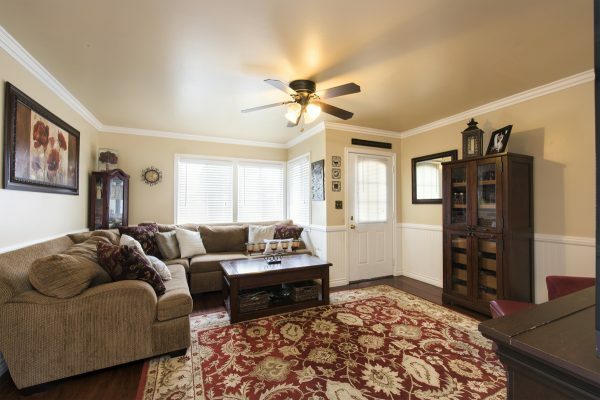 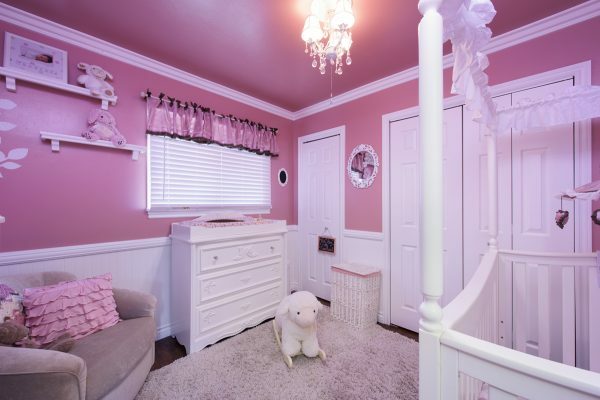 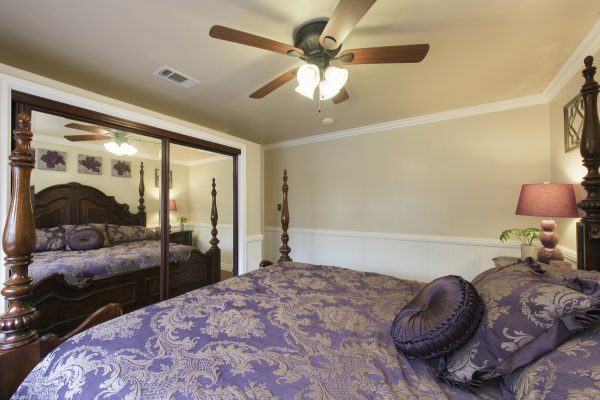 This darling cottage, located on a tree lined street just oozes charm and includes: Original hardwood floors, wainscoting, designer baseboards and crown molding, an upgraded kitchen with sliding shelves, granite counters, updated bathroom and newer central air and heating unit. 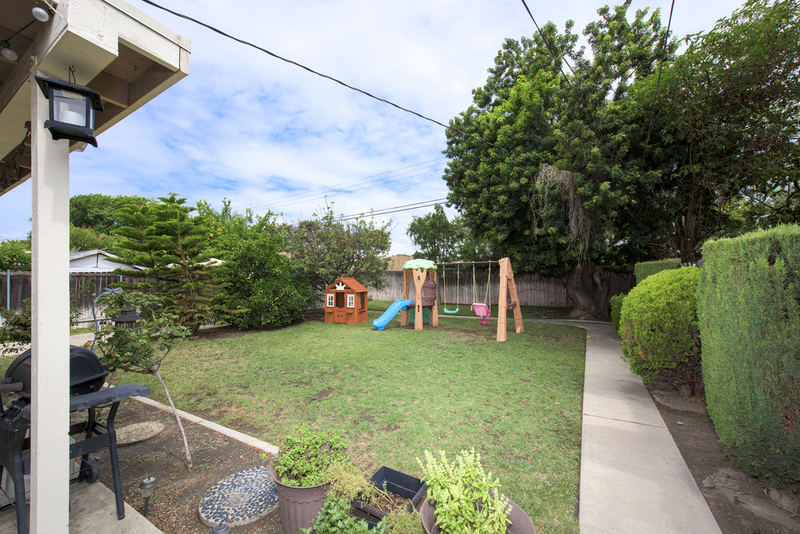 And did we mention the yard? 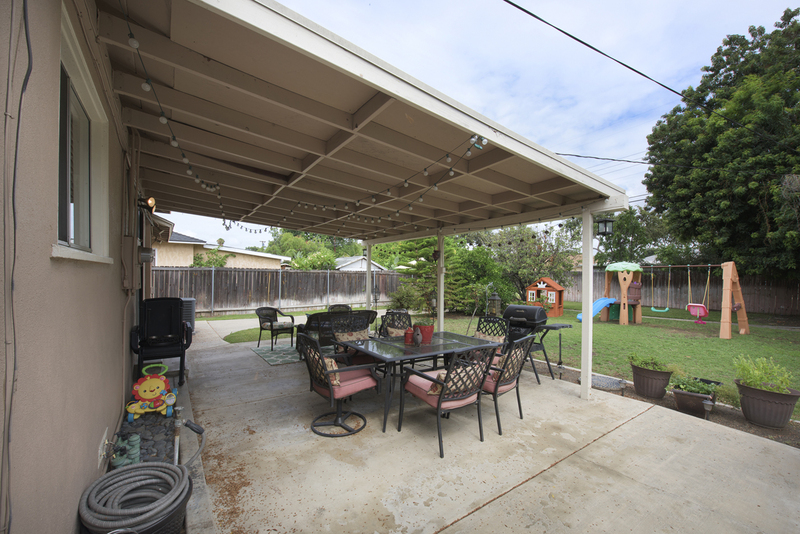 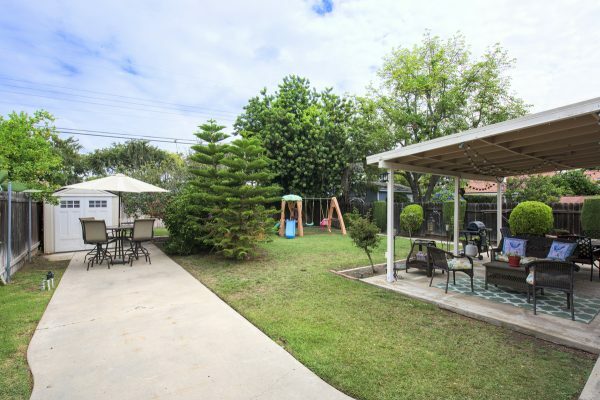 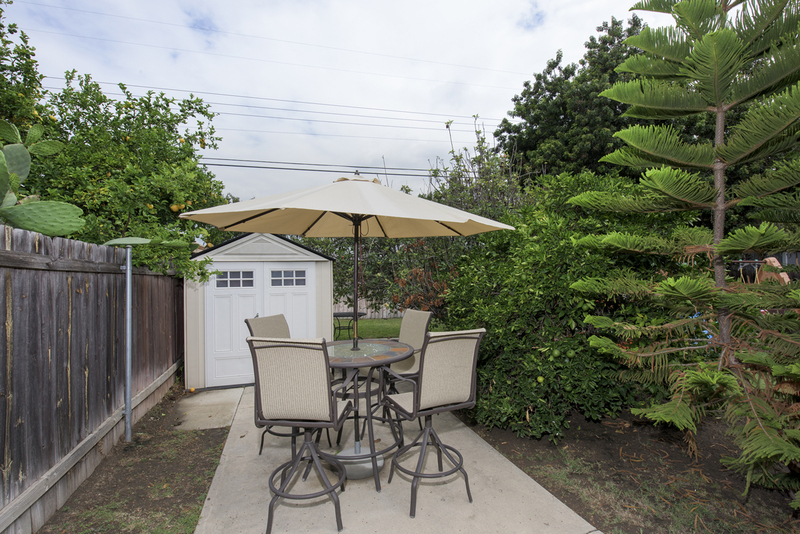 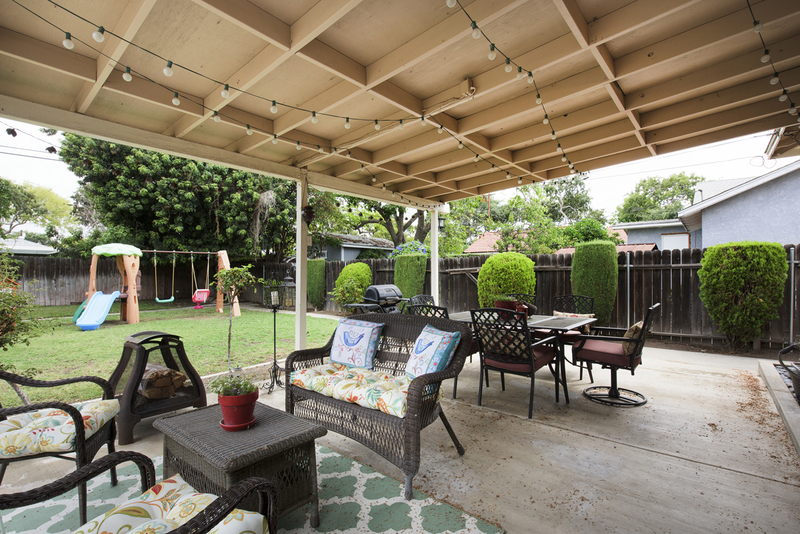 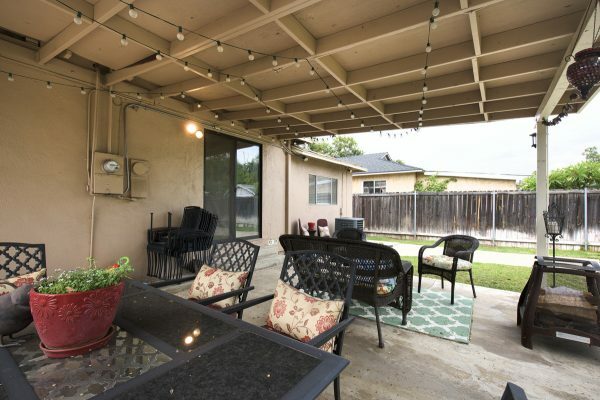 You will love the outdoor space that includes: A large covered patio – perfect for entertaining, a variety of trees (including shade, apple, orange and date), an outdoor shed, a garden area, and a grass area with sprinklers throughout. 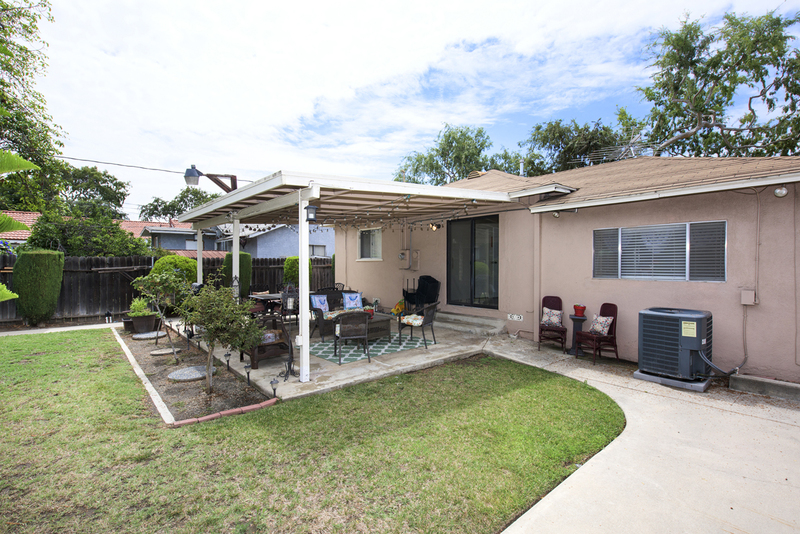 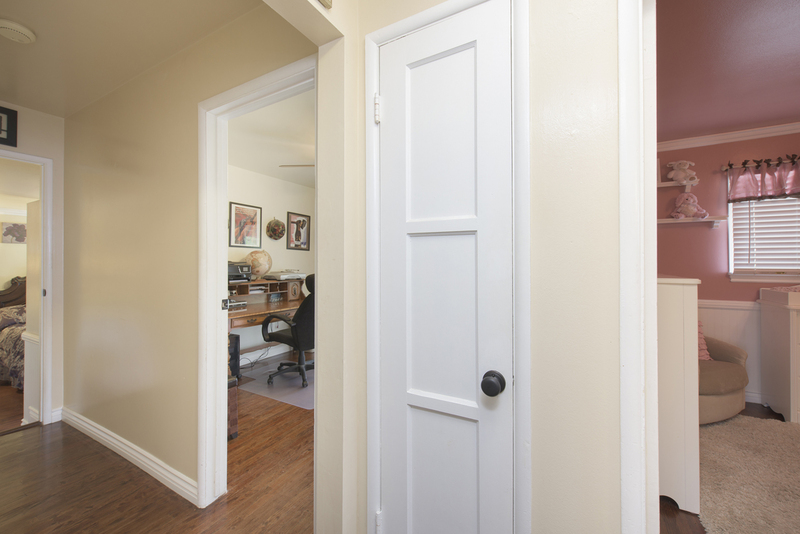 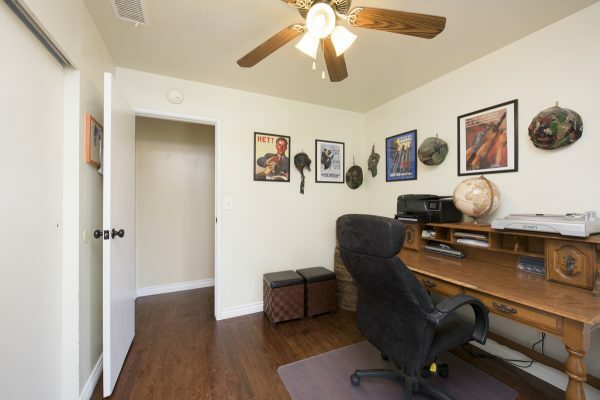 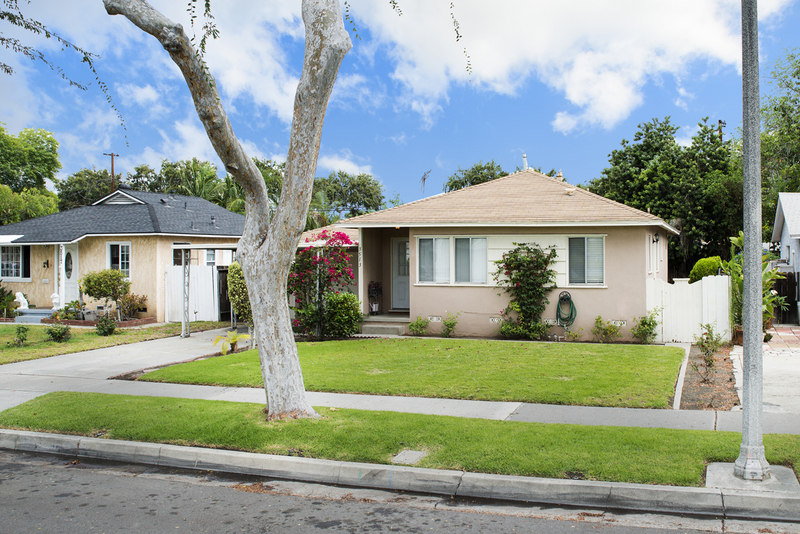 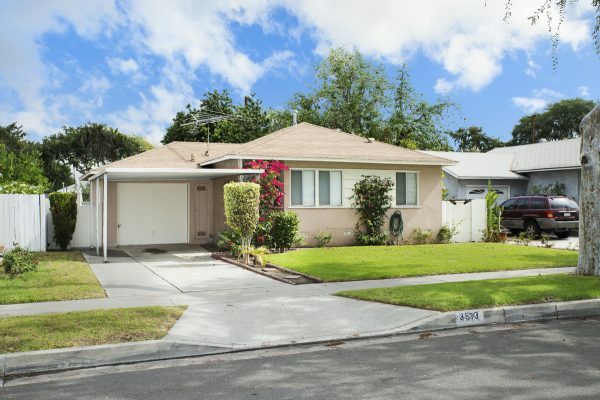 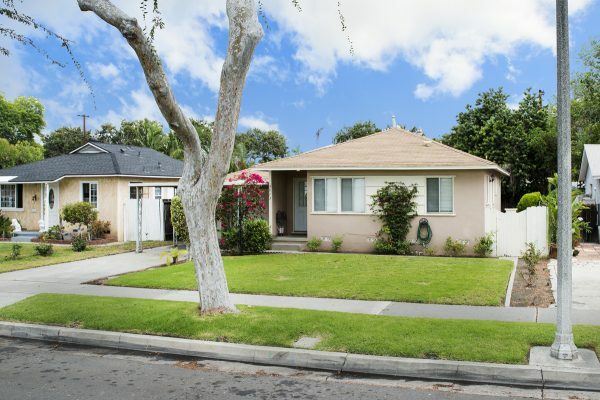 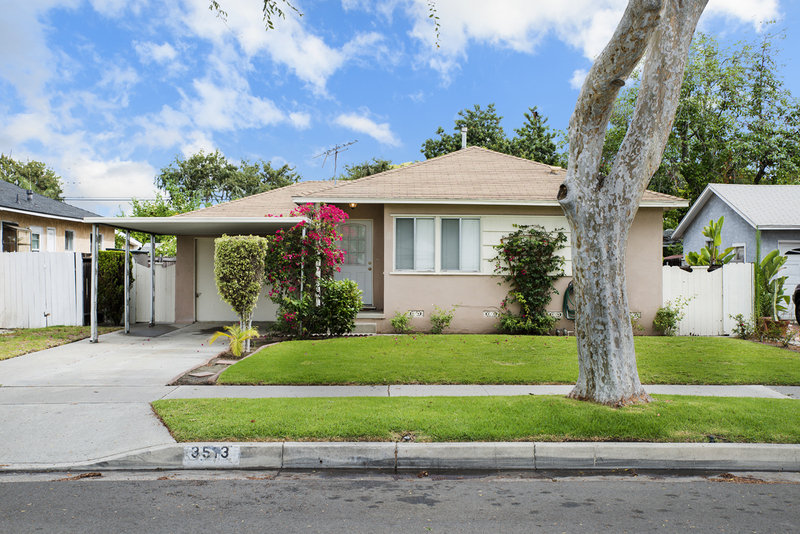 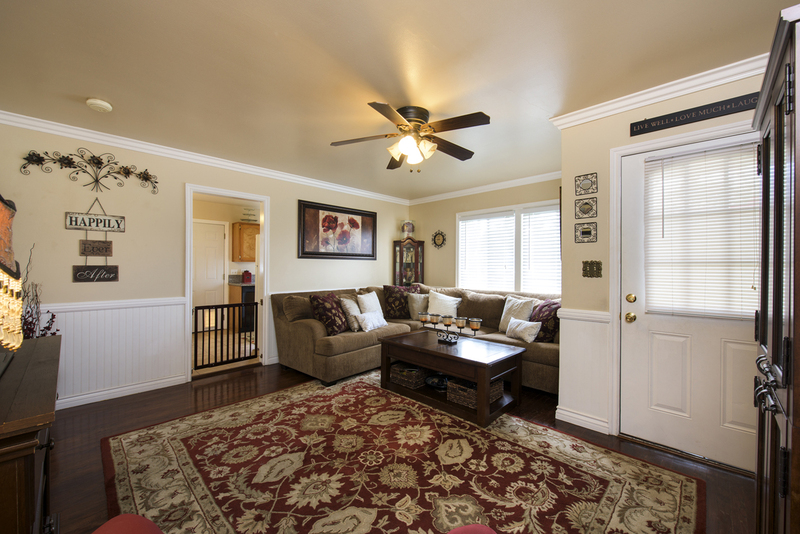 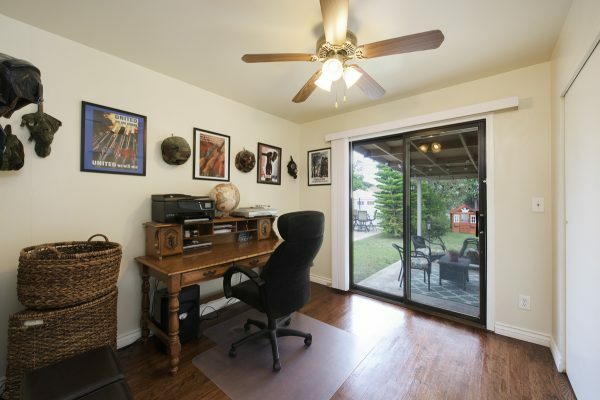 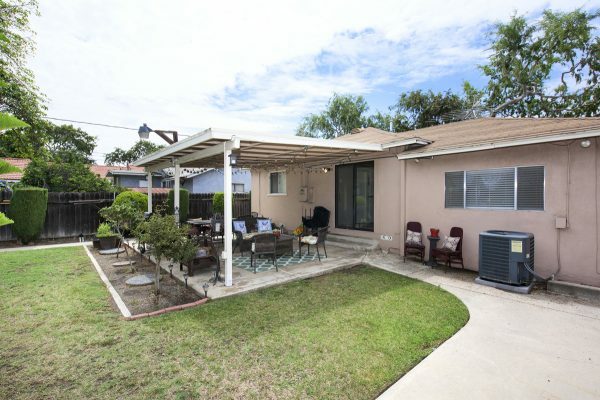 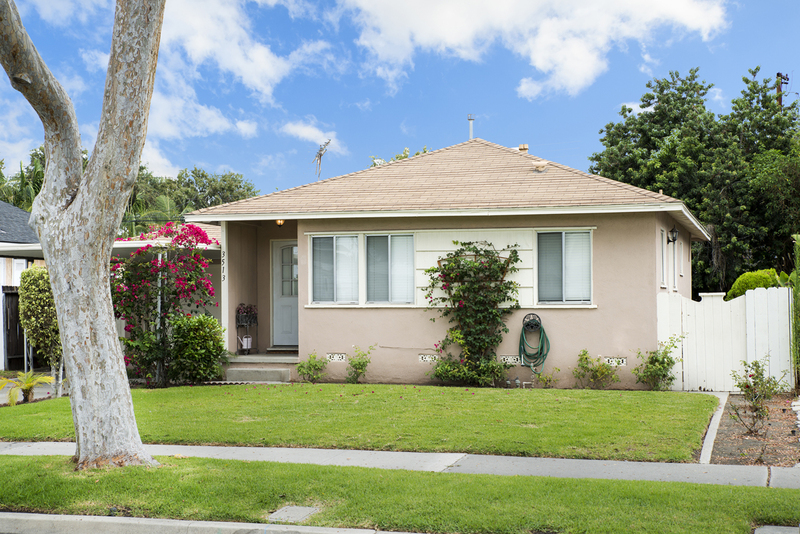 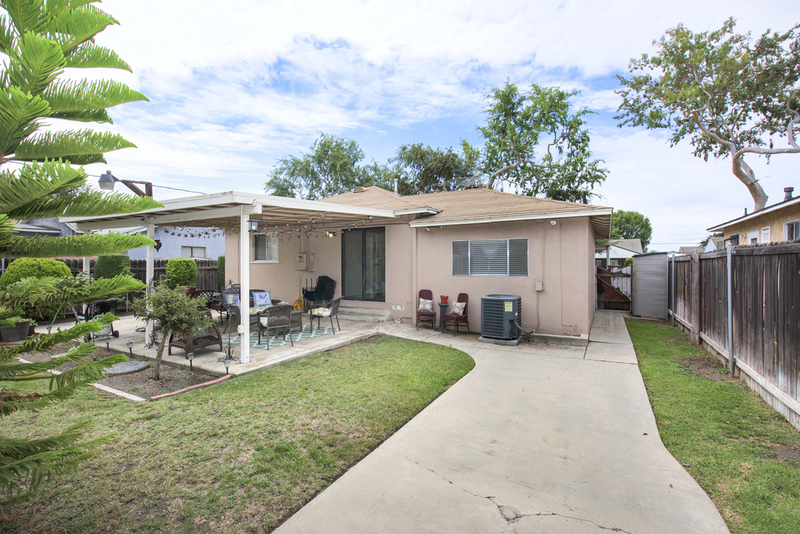 This little Fullerton gem is centrally located near schools and transportation so don’t wait to own your very own slice of Americana.